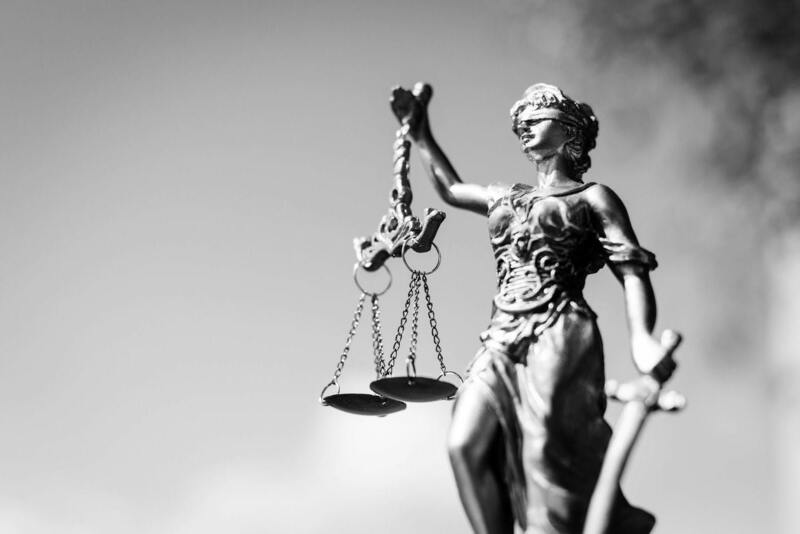 Previous Post: Does No Contest Plea to New Offense Support a Violation of Federal Supervised Release? Next Post: Did Charles Dunn Provoke the Attack? As the “scandals” continue to mount around New Jersey Gov. Chris Christie, there are a lot of he said/she said allegations flying about. There has been more than one challenge issued by opposing parties for state employees to undergo polygraph tests to determine who is and who is not telling the truth. In addition to problems with the inherent reliability of the polygraph, the polygraph has had an interesting relationship with the Fifth Amendment in the government employer/employee relationship. As has been stated in many courts throughout the country the protections of the Fifth Amendment and the prohibition against the use of compelled statements apply to all government employees; police officers, city clerks or memebers of the body politic. In 1967, the U.S. Supreme Court in Garrity v. New Jersey reinforced the fundamental constitutional principle that coerced statements given in violation of the Fifth Amendment are inadmissible in criminal proceedings. The U.S. Supreme Court found that statements made by law enforcement officers and other government employees given under threat of loss of employment, are coerced and cannot be used in a criminal proceeding. The Court held that the “threat of removal from public office … to induce the petitioners to forgo the privilege against self-incrimination…rendered the resulting statements involuntary, and therefore inadmissible in the state criminal proceedings.” Basically, the reasoning was that choice between being discharged for invoking the Fifth and refusing to answer the investigators questions and potential self incrimination rendered the statements products of coercion. Garrity dealt with coercion in the inquisition stage of a criminal investigation where use of a polygraph could lead to a suspect giving incriminating statements. While the Court of Criminal Appeals refused writs in the Burnham case, it has never directly addressed the Garrity issue as it was presented in Burnham concerning compelled polygraph exams, nor has it ever addressed the self-incrimination issue associated with such exams. Citing its decision in Garrity, the Court held that a defendant does not need a statute to protect him from self-incrimination. The Fifth Amendment takes care of that. It is our opinion that forcing a law enforcement officer, or anyone else, to take a polygraph test under the threat of employment termination is compelled testimony, regardless of the fact situation.